Happy Friday everyone! And Happy May! Closing out April today with a quick recap of my top five projects for the month. 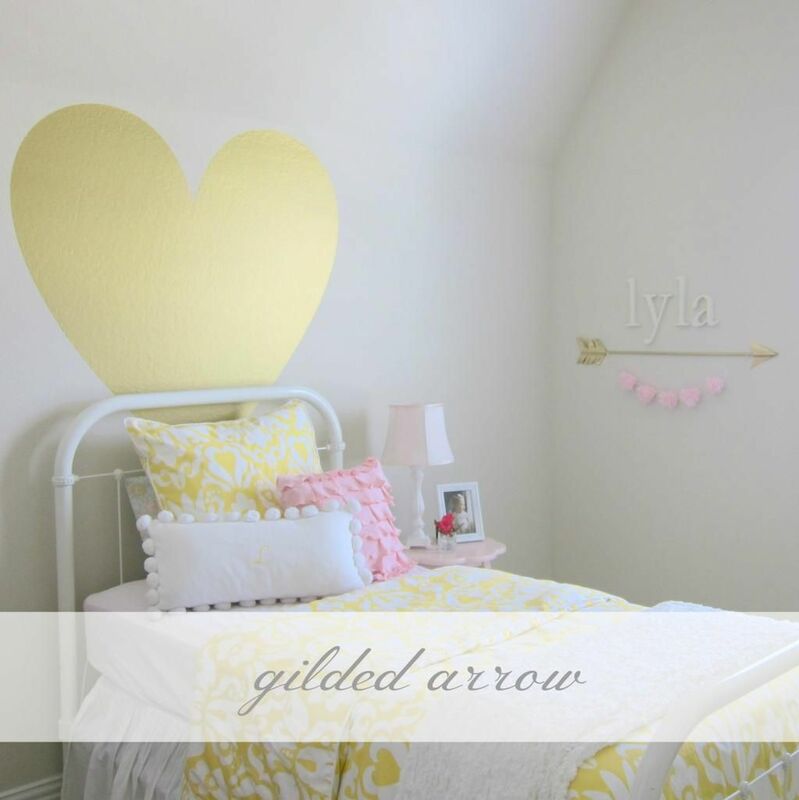 One -- Updated Lyla's room with this gilded arrow. Love it with her big gold heart! Super easy tutorial here. Two -- I made these yummy lemon bars to celebrate the warmth and sunshine. You can go here for the recipe. 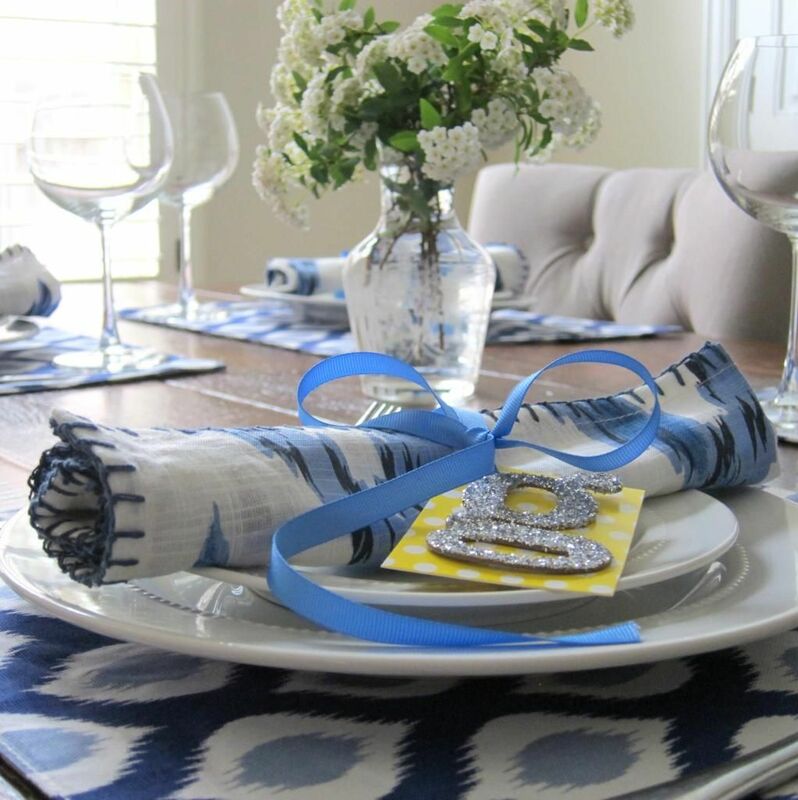 Three -- My blue and white Spring tablescape. We used it as our Easter table this year. More details here. 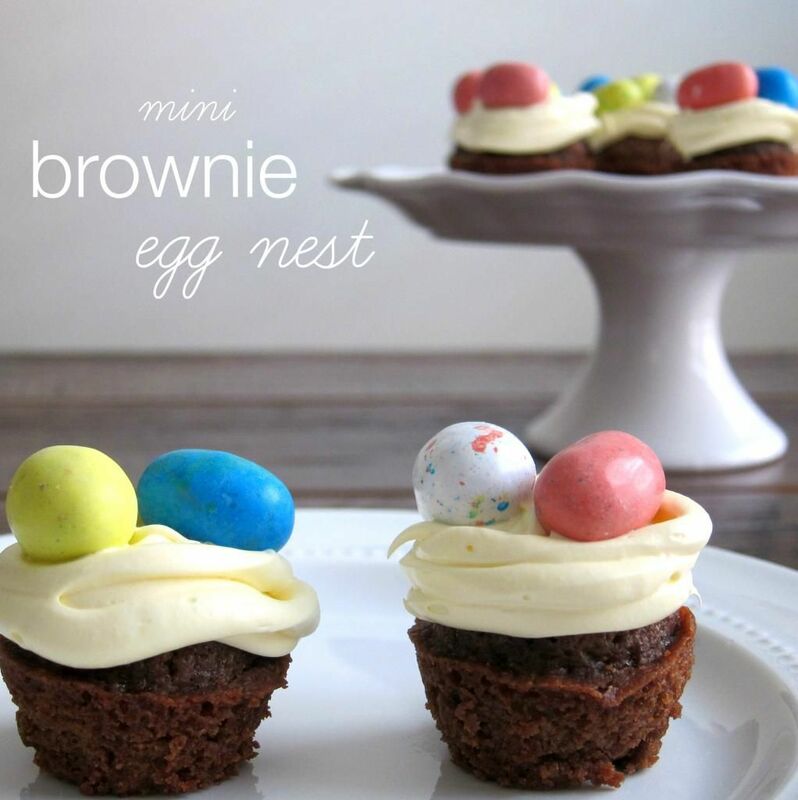 Four -- I made these for adorable egg nest brownies for Easter and they were a huge hit. Thank you Carolina Charm for sharing the amazingly, cute recipe. 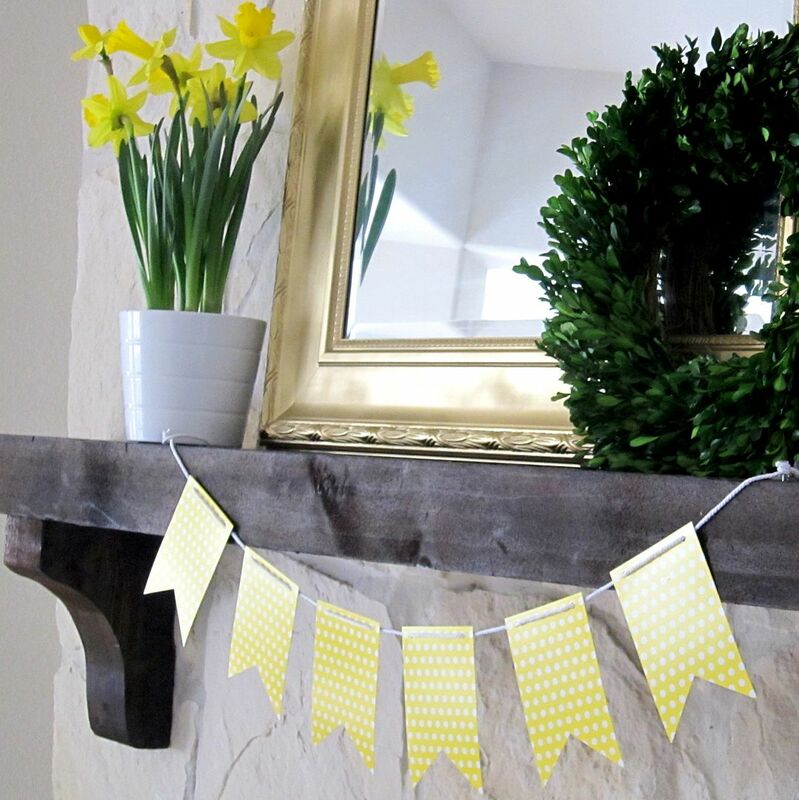 Five -- My simple Spring mantel. Can you tell that I love yellow! It's such a cheerful color and just makes me happy! It has definitely been my go to color lately. *Also linking up with the five on Friday group...Darci, Natasha, Christina, & April. Hop over and see what they are up to. Great recap. Your daughter's room is adorable. I adore every bit of your April top five, Becky!! Everything you create is so beautiful!! 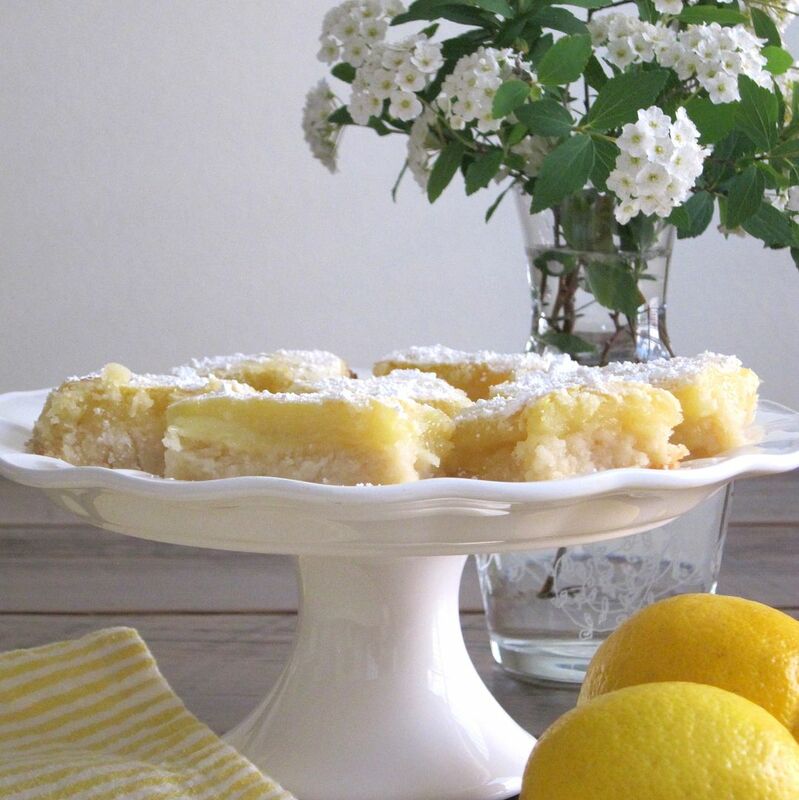 I could go for one of those scrumptious looking lemon bars right about now! YUM! Thanks for sharing!! ;) Enjoy a fabulous first weekend of May!! Those lemon bars look DIVINE!!!! I've never tried making them myself- but I think I seriously might have to change that asap! Love your tablescape! And those lemon bars- yummmm!